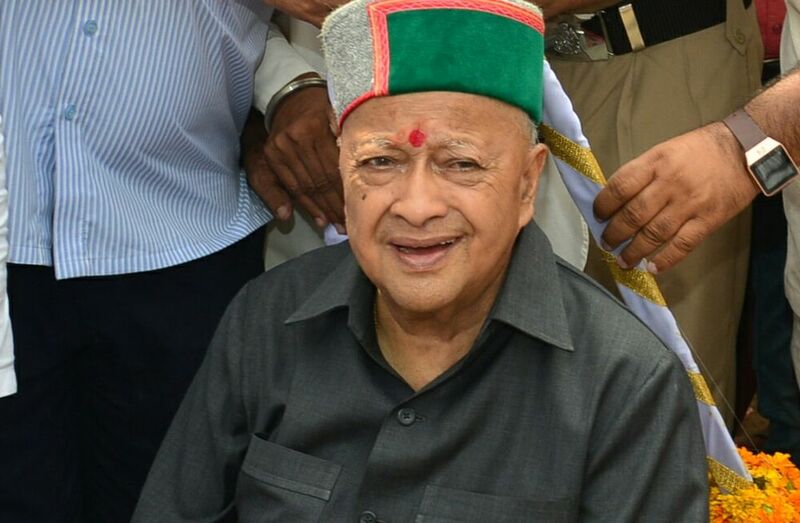 Ramshehar/Nalagarh: Veteran Congress leader and Chief Minister of Himachal Pradesh Virbhadra Singh claimed that BJP believes that he was a biggest hurdle in the state for them to return to power, for which they were anxious enough. Accusing state BJP leaders, Singh claimed that BJP state leaders with connivance of few central leaders, were trying to malign his image to gain politically. He claimed that his political opponents propagating that his income tax return cases – being probed by three central investigative agencies. Earlier, Congress leader Vijai Singh Mankotia has embarrassed the party by levelling serious corruption allegations against the Chief Minister. He was subsequently removed from the post of Vice-Chairman Himachal Pradesh Tourism development Board. Yesterday itself senior Congress leader and Cabinet Minister GS Bali, who is being speculated to join BJP, though, avoided to speak anything on Virbhadra Singh, but made clear that assembly election will be fought on the name AICC national president Sonia Gandhi. 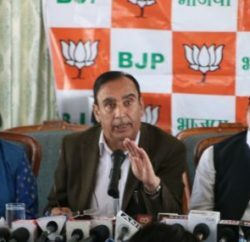 While, the state BJP ridiculed the claims of Virbhadra Singh and said that the Congress leader was under a misconception that the BJP was afraid of his popularity. 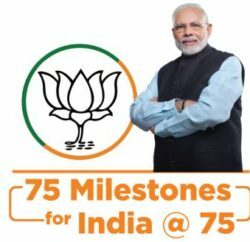 State BJP president said the BJP has never been afraid of any corrupt leader and Virbhadra Singh’s cases were the result of his own doing for which he cannot blame the BJP. 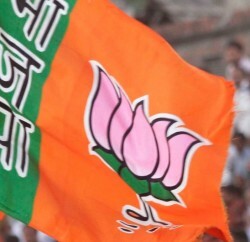 BJP claimed that various mafias flourishing under the Congress regime and directly impacting the people of the state.